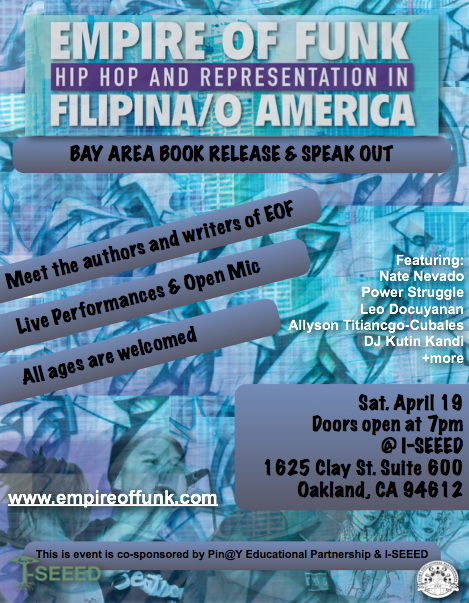 Empire of Funk editors, artists, and contributors will be on a Cross-Bay Area tour on Saturday, April 19th! Come by and meet us! 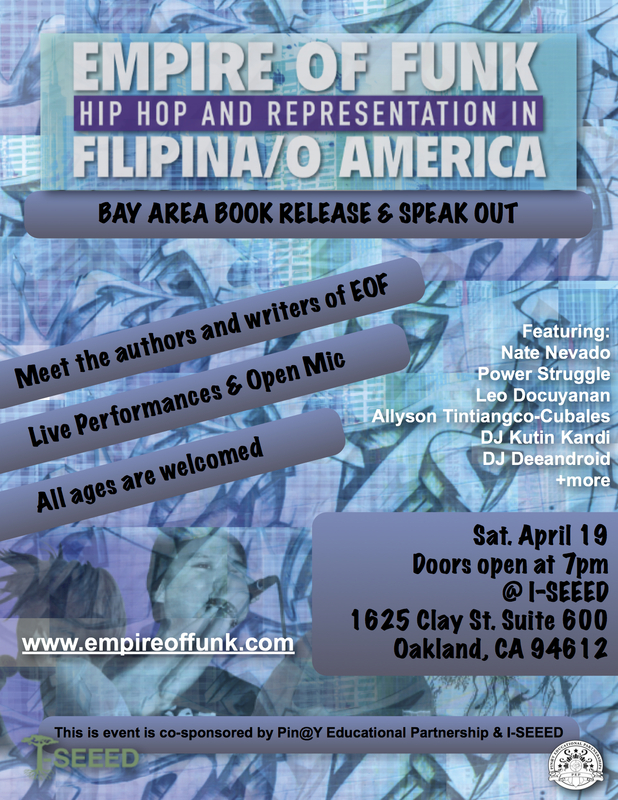 Meet the authors and writers of EOF! Live Performances & Open Mic.